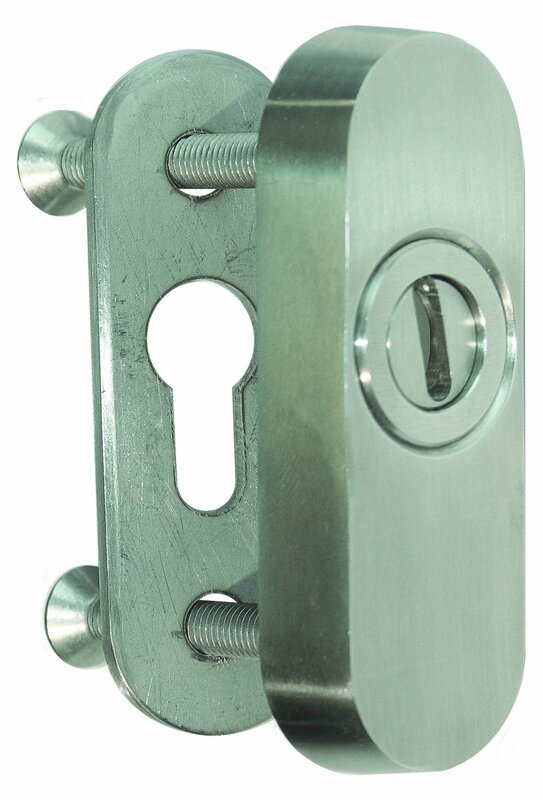 The D2 is a high security mechanical lock with two point locking bolts which automatically re-lock. Specified in Banks, Prisons, Hospitals, Post Offices, laboratories, etc. The Lock has a side load resistance of 40,000N. 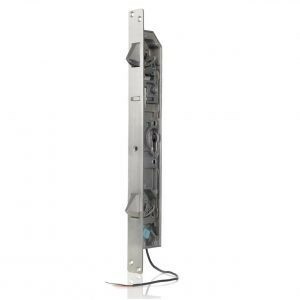 The B&B G1 locks are high security locks of superior quality and consist of a mechanical lock and an electrical strike plate, and can resist 15,000lb force. 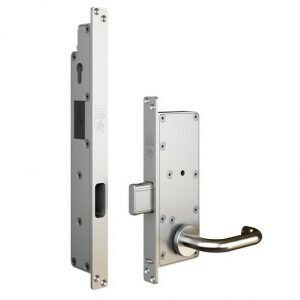 The lock has a massive sliding bolt, which is retracted mechanically by using the handle. The strike plate has 2 locking pins, which block the bolt in its fully ejected position. In the locked position the door leaf is therefore attached to the frame. 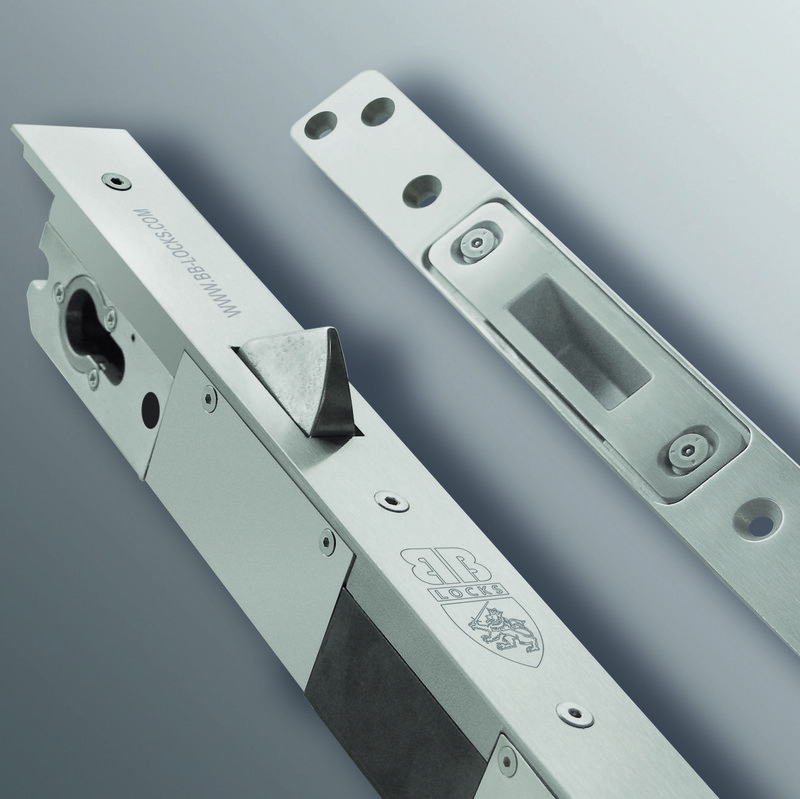 These locking pins are retracted electrically, but can also be unlocked mechanically by means of a cylinder in the strike plate.